Spring into savings event! Prices reduced and we don't know how long these savings will last, so hurry in!! You will not see a price per square foot like this anywhere else! Welcome home to your luxury retreat in a community that truly has it all: semi-custom homes, bountiful amenities & a prized location! Pickering Crossing offers a distinctive blend of well-appointed twin and carriage-style homes located in the prestigious Great Valley School District. Enjoy carefree living at its finest with landscaping, exterior maintenance, and snow & trash removal services included, plus an independent 10-year structural warranty. These exceptionally designed Energy Star certified homes offer spacious floorplans with extensive customization available. Each home is equipped with a spectacular gourmet kitchen that includes an impressive island, granite countertops, 42-inch recessed panel cabinets with crown molding, and GE appliances (double wall oven, gas cooktop, dishwasher & microwave). The main level offers flexible living and dining spaces, a gas fireplace with slate hearth, and access to your personal outdoor courtyard, deck or patio. Choose from a first or second floor Master Suite with a large walk-in closet, and enjoy 2-3 additional generous-sized bedrooms on the second floor. 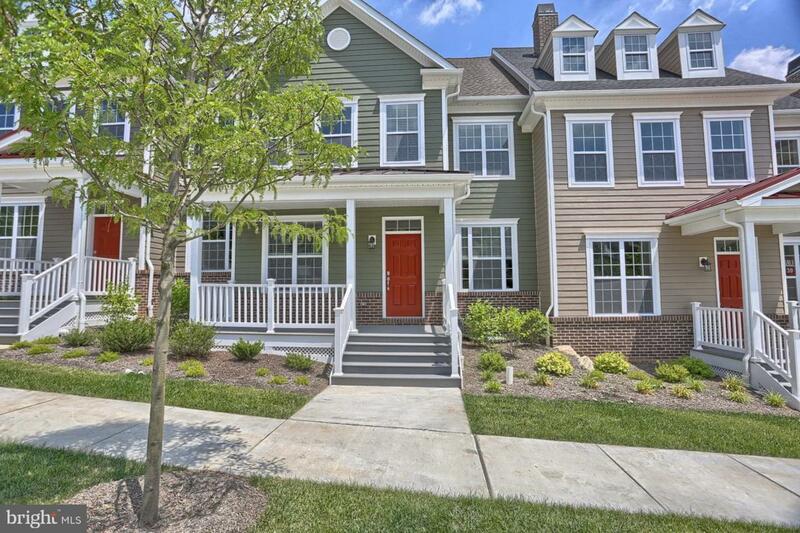 You~ll delight in the home~s 9-foot ceilings, hardwood floors throughout the main level, Andersen Silver-Line~ windows, and details such as enhanced window & door moldings, crown molding, and chair rail. For your convenience the homes feature a 2-car garage off the main level, a laundry room with shelving and laundry tub, and a basement. The striking exterior features attractive HardiePlank~ siding and brick skirt, metal roof accents and a covered front porch. The community boasts a Fitness Trail that connects to the famed Horse-Shoe Trail (ending in Valley Forge Park); a public sidewalk to Charlestown Elementary School; green & recreation spaces; a community garden and a playground. Enjoy the convenience of being mere minutes to the turnpike, Rt. 202, ample shopping, corporate centers, schools and every day needs. Brought to you by award-winning home builder Southdown Homes, known for quality, personal service and reliability. This is a luxury, low-maintenance lifestyle within reach. Start living your dream.